Meant to discourage theft and protect the contents in the car and sometimes even the car itself. When the alarm is set off, a high-volume sound (usually a siren) is emitted together with the flashing of some of the car’s lights. 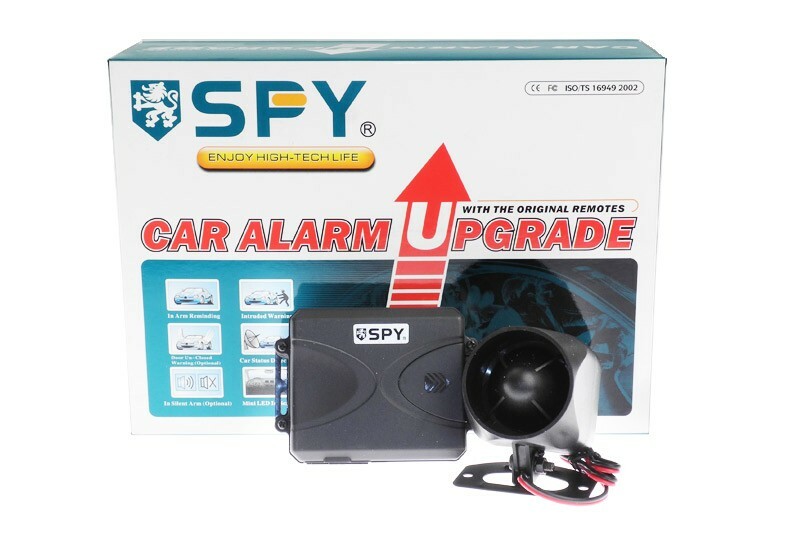 Sourcing for the right alarm could safeguard your car and belongings against unnecessary hassle and damage. Protect your car now with our quality car alarm systems. A big step offered at competitive prices, we strive to make your car security a simple task. Alarms can come in various features. Remote car alarms typically consist of an additional radio receiver which allows the owner to wirelessly control the alarm from a key fob. They also come equipped with multiple sensors along with immobilizers and motion detectors. The use of precision engineering and cutting-edge technology ensures that all our car alarm systems are dependable and secure. By installing our car alarms, you can rest assured knowing that your car and its content are safe. 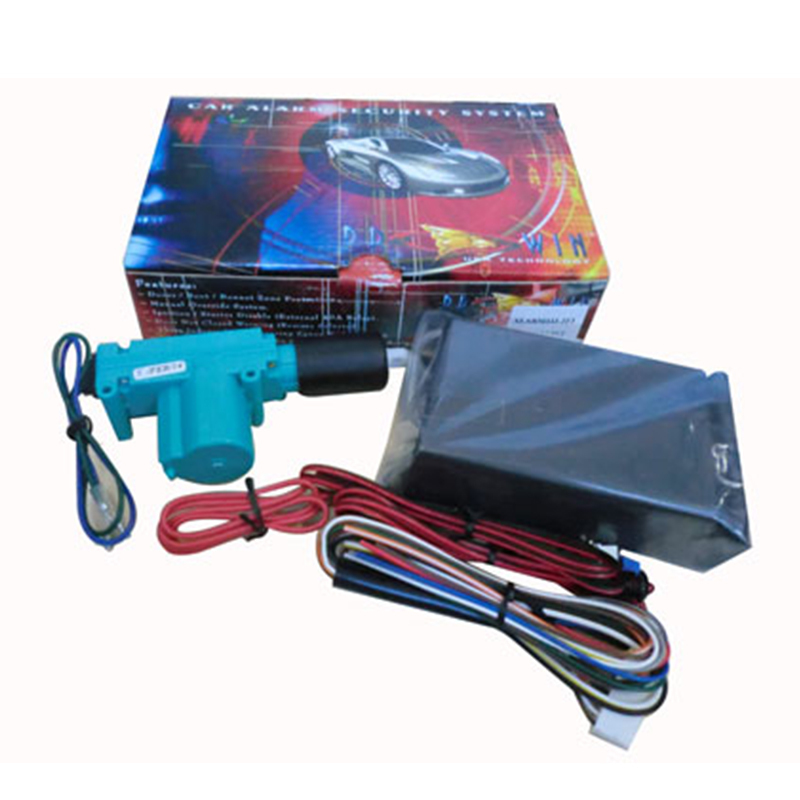 Browse through all our car alarm systems in Singapore and find one that suits your desired application and budget. Nothing beats safety after all.